In a year when the daily damning headlines make us all want to retreat into ourselves, the ambient/instrumental crowd aren't being idle by any stretch of the imagination. In fact, this roundup of brilliant new voices proves that ambient artists are taking more risks and breaking more ground than we ever thought possible. It's pretty astounding how casual and raucous the ambient/instrumental crowd is these days. Amazingly, this is not a joke. In a time of truly fiery political rhetoric, people have been diving ears-first into the expansive realms of ambient/instrumental music in droves, putting on drawn-out and deliberate mood pieces to chill out to or do work to or meditate to, and while the eternal question of whether using ambient music for those purposes belies the artistry that went into it, make no mistake: the art is appreciated. When attending a spring Chicago date for Grammy-nominated soundscapers Tycho, the venue was at capacity with people overflowing from the tightly contained pit. Outside of opener Beacon performing one vocal take with the group, the rest of the show featured Tycho building up their elaborate sonic structures from scratch to an absolutely rapturous reception, no vocals needed. Thus, with heightened interest in the genre, it's no wonder that touchstones like Aphex Twin's Selected Ambient Works 85-92 and Oval's 94 Diskont have been gradually appearing on more and more all-genre "greatest album of all time" lists, and for good reason. Ambient music broke ground just like any other genre, and nowadays there's entire websites like AmbientBlog.net and A Closer Listen constantly championing new voices in the ambient scene, while Joe Muggs absolutely comprehensive overview of the ambient albums available on Bandcamp went viral earlier this year because it exposed so many to the sheer depths and details of a genre that wasn't only finding its cultural foothold but also its commercial one as well. Yet Tycho are certainly not a group that could be considered ambient -- just instrumental. 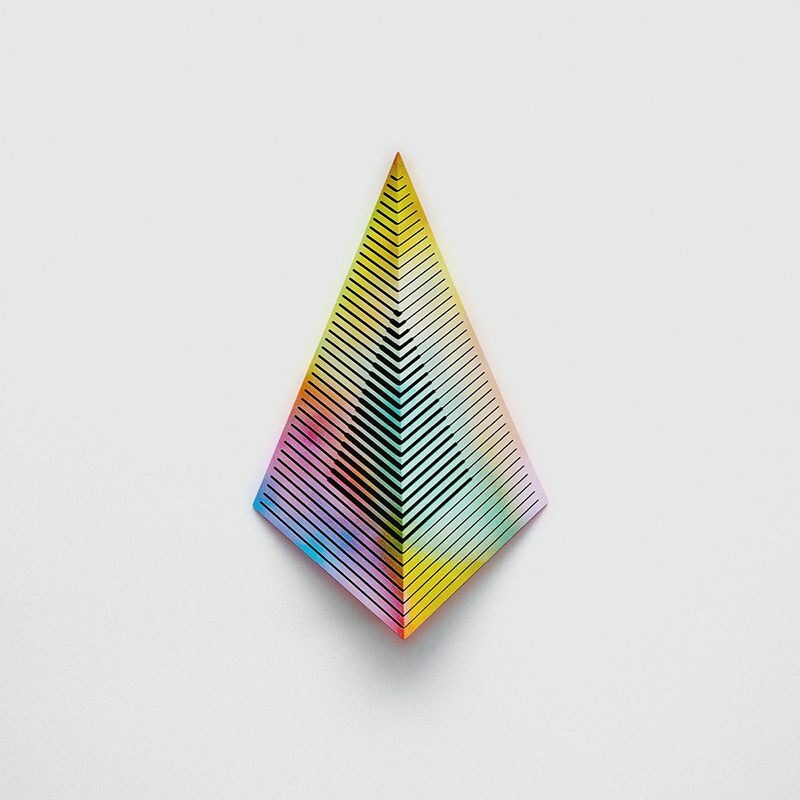 For many, though, the difference is negligible, as the forests of calm that Mark McGuire paints with just his acoustic guitar could easily be appreciated by those who also enjoyed Bibio's latest effort Phantom Brickworks, just as how a new Com Truise release can exist on a playlist that also features Clams Casino and Hauschka without anyone even batting an eye. It's a pivotal, inspirational time for those active in the ambient/instrumental scene, and we're pleased to count down the best albums the genre had to offer this year. Of course, we can't have an ambient/instrumental list without Ólafur Arnalds on it, as his constant stream of glorious instrumental works has rarely dipped in quality. Although some may know him more for his lush, haunting scores to TV shows like Broadchurch, his collaboration with Janus Rasmussen has yielded a propulsive, lush brand of mid-tempo electronic music that knows the importance of riding out a grove without overstaying its welcome. Opening with the gorgeous, piano-led "Shed", the boys offer four new five-minute-plus compositions which show a depth and maturity even greater than their 2014 full-length and goosed with the gorgeous addition of remixes by Bonobo and Stimming. It's an irresistible little package and one that hopefully points to a long and fruitful stream of hi-fi sonic detours to come. 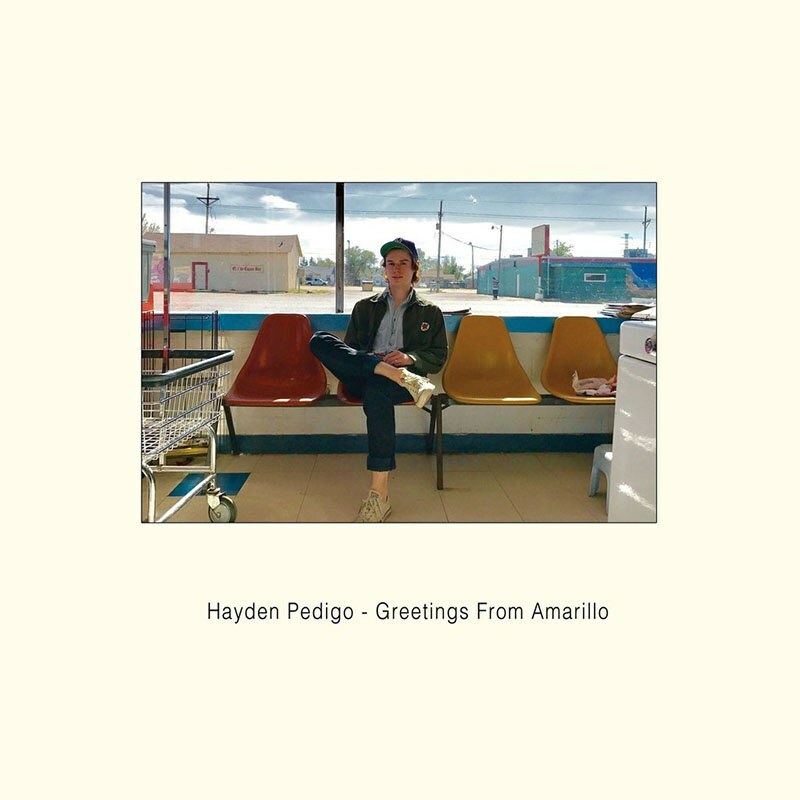 Created as an homage to his hometown of Amarillo, Texas, Hayden Pedigo -- merely 23 -- has crafted a lush and loving guitar encapsulation of Texas' very spirit, acoustic guitars mixing with unamplified electrics to paint the modern Southern horizons in sun-damaged hues with just an inkling of folk influences thrown in for good measure. Songs like "Jade Rhino" and "Madrid" sit closer to traditional song structures, but the ringing, clanging chords of "Greetings from Amarillo" recall his reverb-loving guitar forbears like Linda Perhacs and Gustavo Santaolalla. It's a beautifully spun, gorgeously told wordless narrative that's capable of transporting you to Pedigo's hometown nostalgia mindset in an instant. 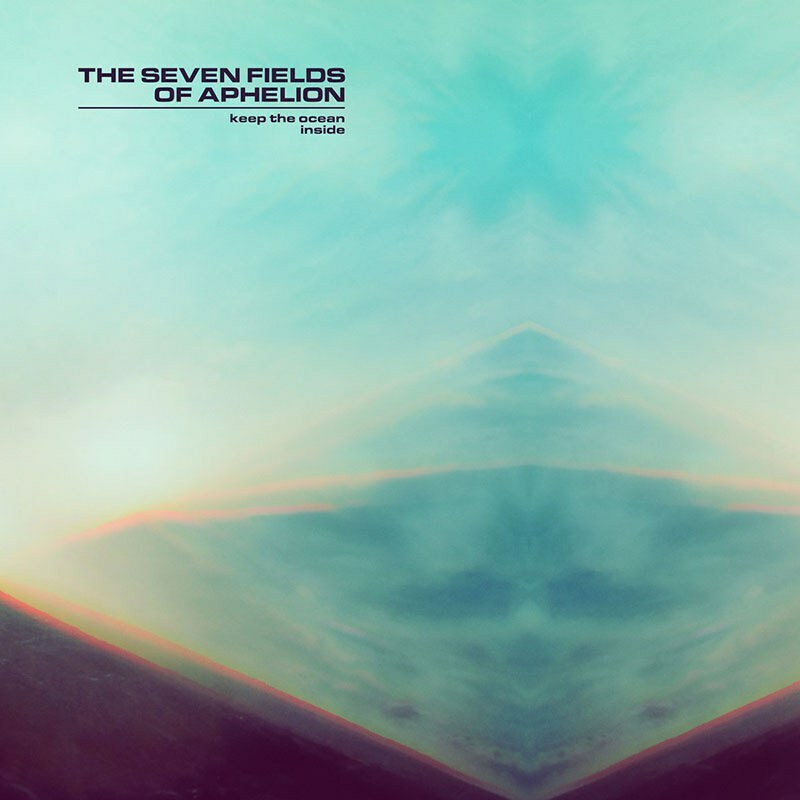 When not helping craft the abrasive, psychedelic pop songs that have helped make Black Moth Super Rainbow into the institution they are now, Maureen "Maux" Boyle has taken to crafting instrumental soundscapes under her alter ego the Seven Fields of Aphelion. Our own Timh Gabriele described Boyle's 2010 debut effort as "wholly unexpected" and "Oneohtrix Point Never contributing to Pop Ambient". These lines prove apt, but with Keep the Ocean Inside, Boyle has outdone herself, rendering her pillow-soft synth pads with oceans of cinematic texture and ambiance, making for a billowy set of songs that lifts the spirits just as well as it soothes them. The mournful, nine-minute centerpiece "Triptych / Going Under / The Blur / The Way Beyond" may be the focal point, but it's compositions like "Sirens, Cerulean Swell" that will stay with you long after the record is over. 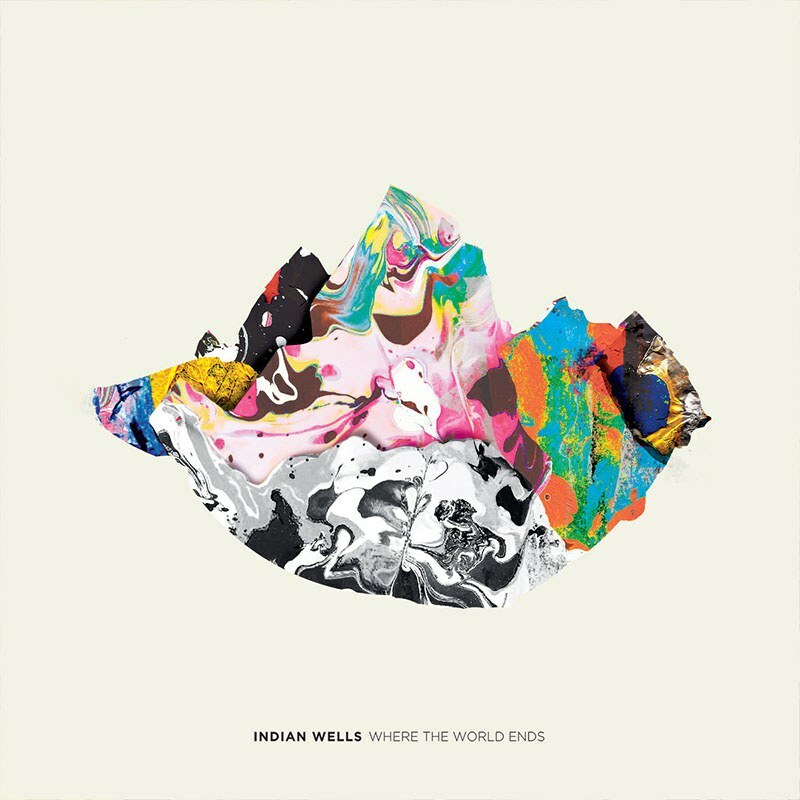 For Italian producer Pietro Iannuzzi's third release under the name Indian Wells, he proved unafraid to bring the momentum of his work front and center, adding beats and rising actions to a sound that previously got taken as "relaxing music". Songs like "Cascades" pop like Bonobo's modern-day masterpieces and the sampled voices in "Some Stripes" recall the careful soundwave manipulations of Four Tet's Kieran Hebden, but Iannuzzi is unafraid to go dark and sometimes go straight-up dancey. "Heart of Lights" lurks in dark corners like any good Jon Hopkins song, but if it ever found its way into the hands of a remixer, those tongue-on-teeth snare sounds could turn into weapons that fire out nothing but grooves. The intrigue of this record comes not from its 4/4 structures but instead how the compositions react to your expectations, beguiling and intriguing you regardless of intended mood. It's a fascinating album that appears custom-made for these equally confusing, fascinating times. For British Columbia-bred Jamison Isaak, Teen Daze has taken on many guises, from more chillwave-oriented material to actual vocal-driven indie pop numbers. Although he found a bit of an audience for the pop stuff with 2015's Morning World, his 2017 one-two punch of Themes for a Dying Earth and Themes for a New Earth were a clear throwback to his more humble beginnings. 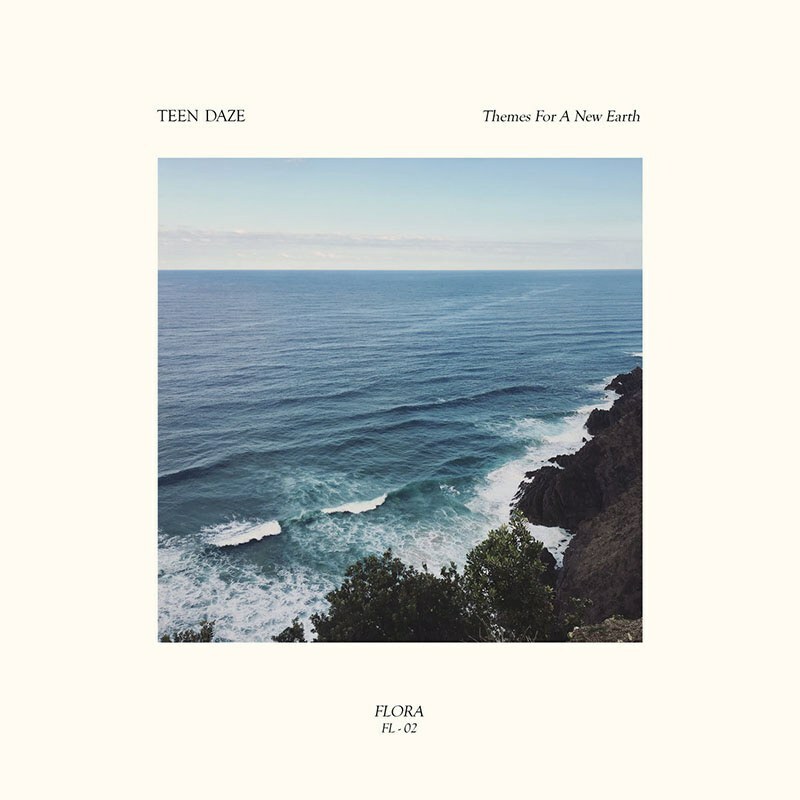 Yet of these two offerings, it was the vocal-free New Earth set that just so happened to contain the stronger material, with songs like "An Alpine Forest" making use of both his sumptuous synth swells and his full embrace of negative space. None of New Earth's songs overstay their welcome, entering into your life and leaving at the most well-timed codas you can think of. Glorious work.